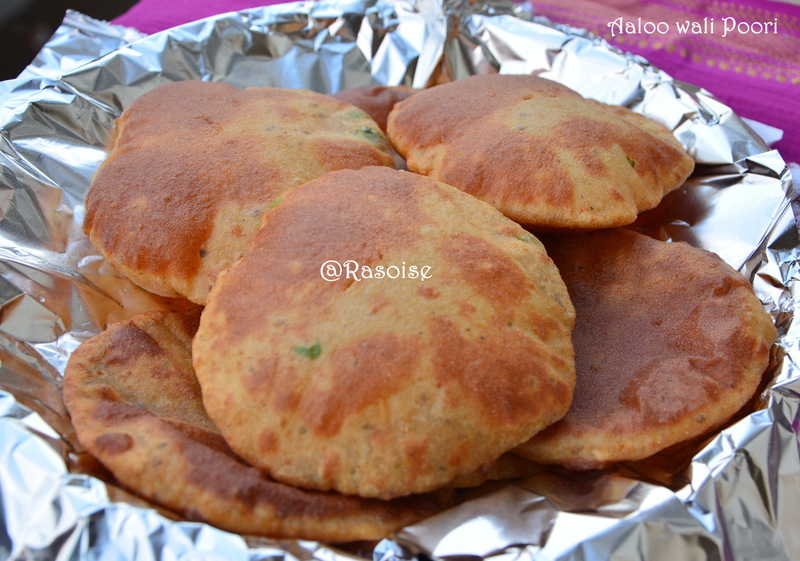 We all like eating pooris during festival time. This year during Holi I tried little variations in preparing the pooris i.e. 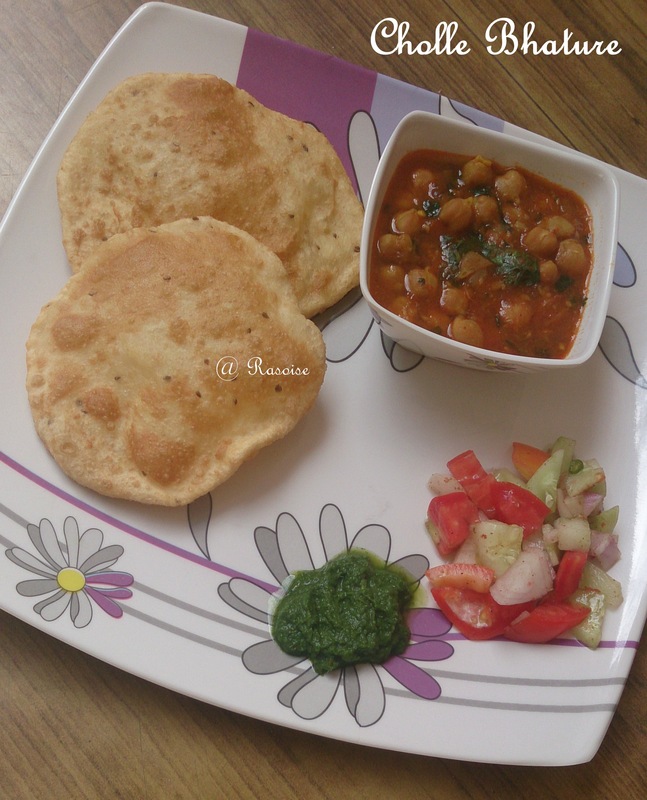 aaloo wali poori. 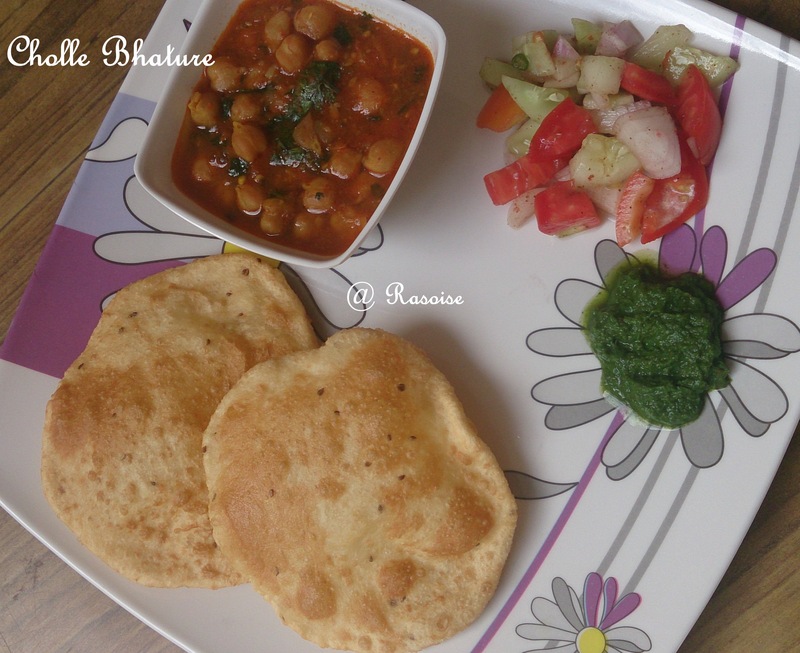 This poori has little spicy flavor in it. 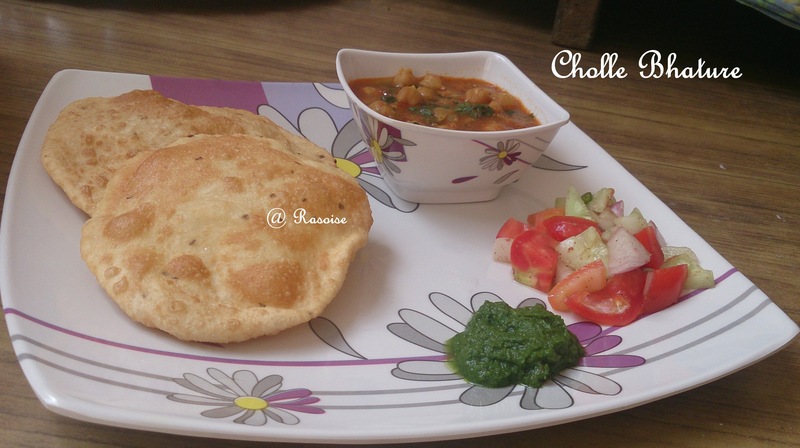 Aaloo wali Poori can be served with any kind of gravy such a cholle, paneer or simply with mango pickle!! 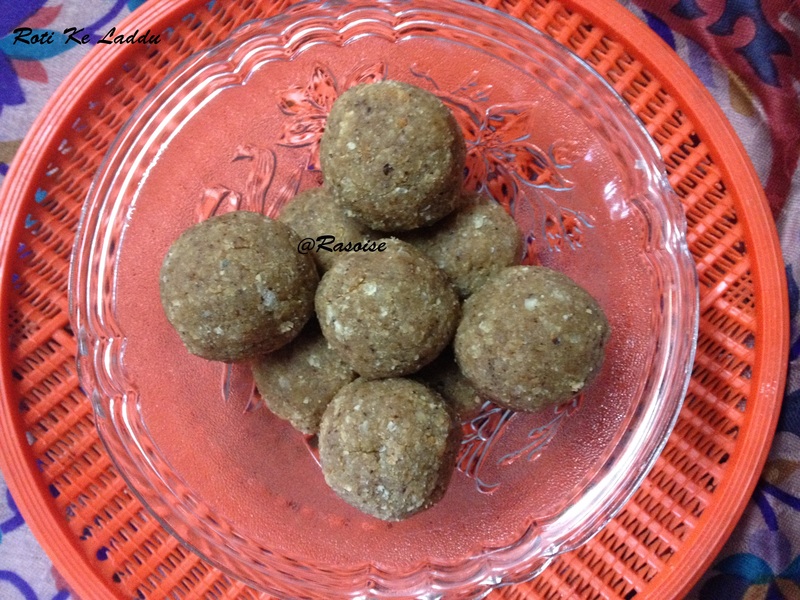 Take a big bowl and mix wheat flour, potato, green chilli, onion, ajwain and salt. Knead into a medium stiff but smooth dough. Cover with damp cloth and kep aside for half hour. Divide the dough into ten equal portions. 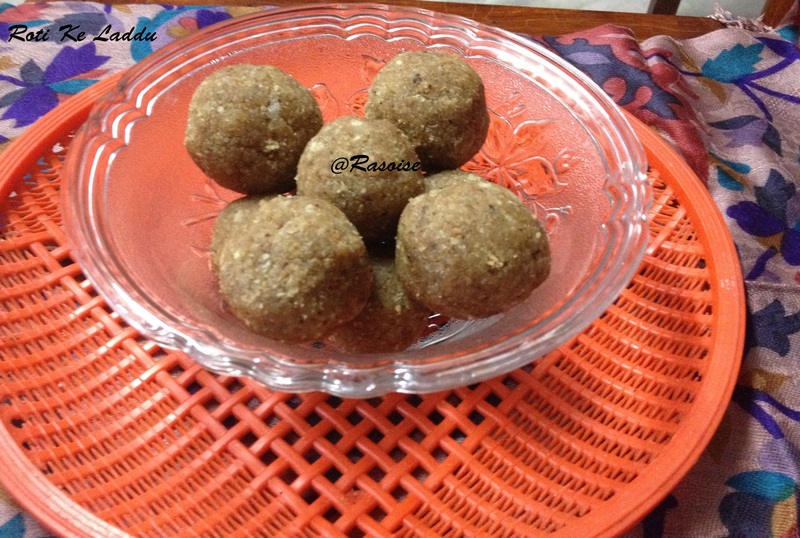 Roll out each portion into a poori. Heat oil in the thick bottomed wok and deep fry the pooris until golden brown.